The first 2016 Island Cup cross country race is on March 13th on the Hammerfest Trails. 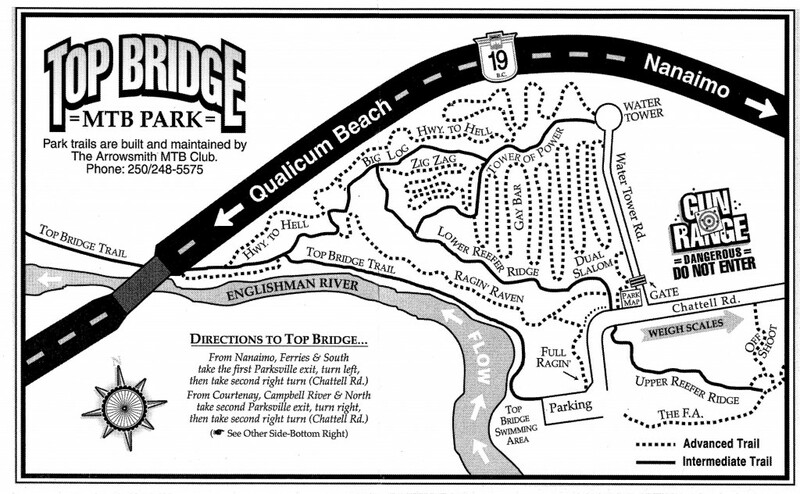 Registration and start will be in Englishman River Falls Park parking lot. With registration opening at 10am for a 12pm start. Cost is $30.00 plus $10.00 one day license if you are not a Cycling BC member. The 2016 Vancouver Island Cup Mountain Bike Race Series, is BC’s premiere grassroots race series spanning the length of Vancouver Island. Cross Country, Downhill, Enduro and Marathon disciplines are brought together from numerous local mountain bike clubs.